Berlin, 15 May 2017. 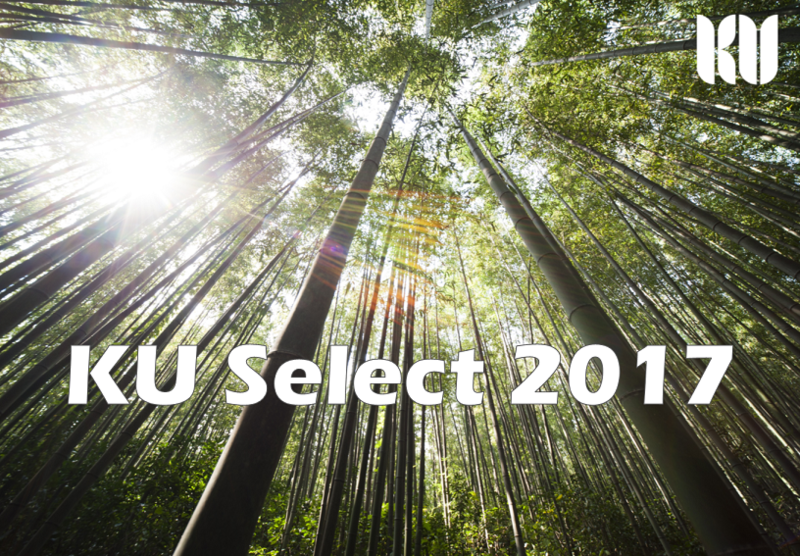 Today Knowledge Unlatched (KU), the global initiative for open access books and journals, launches its new frontlist, backlist, and journals collection – KU Select 2017. Knowledge Unlatched is an open access cooperative funding unrestricted access to books and journals in the humanities and social sciences. 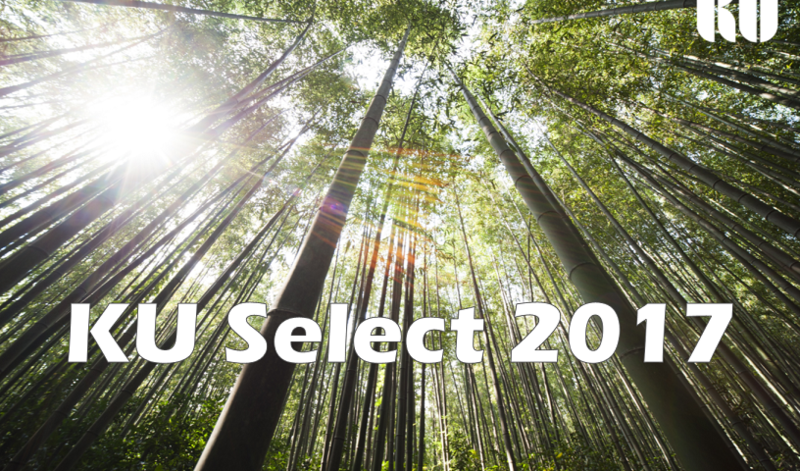 Founded by Frances Pinter in 2012, the initiative has unlatched nearly 500 titles to date and is presently launching its fourth round – KU Select 2017 – with 350 monographs, including both frontlist and backlist titles, and more than 20 journals.